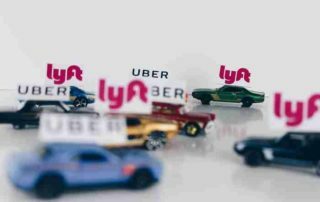 How Can I Make the Most Money as a Ride-Hailing Driver? 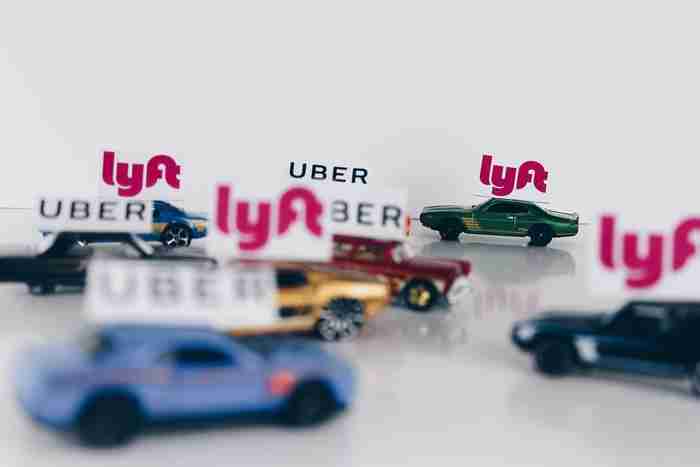 Since ride-share drivers are independent contractors, they can sign up for as many apps as they want, but fumbling between apps while driving is dangerous and can cause accidents. 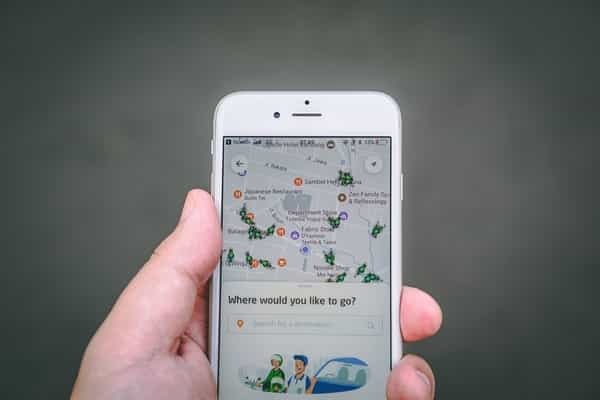 But since we live in a world where there’s an “app for everything,” there’s now an app called Mystro that is marketed as a “personal assistant for ride-share drivers and automates the process of comparing rides from different companies, turning off all the apps while a ride is in progress. Seems like a must have for ride-share drivers! 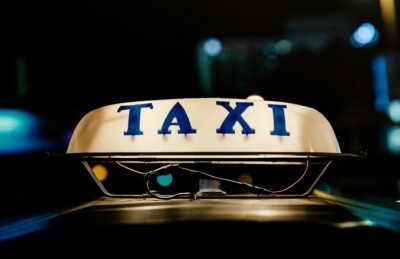 Drivers that remain with yellow taxis are still moving into the 21st Century, accepting credit cards and using an app called Curb which hails taxis in much the same way as Uber and Lyft. Great news for current ride-share drivers in New York City is the City’s plan to cap the amount of ride-share cars on the road, and this will also help yellow taxis from further erosion of their business. There are long lines to sign up for new livery licenses before the cap goes into effect. When ride-share drivers have accidents, the insurance scheme can be complicated, so they should always go to a lawyer that specializes in handling cases for taxi and rideshare drivers to make sure everything is done properly. An experienced taxi driver attorney will keep up on all the laws and regulations that apply.